In celebration of National Tea Day on 21st April, from temperature to steeping times, we’ve got you covered for the best cup of tea. Did you know that all tea is produced from the same species of plant, Camellia Sinensis? 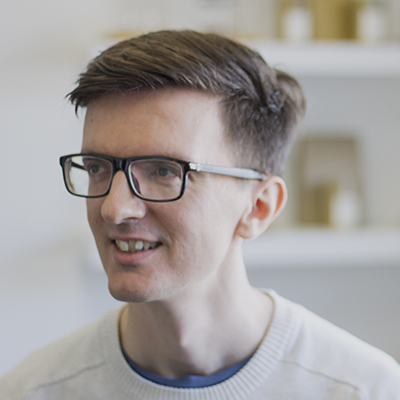 Tom Price, Senior Tea Buyer at JING tea, sources the best authentic teas for Michelin-starred restaurants around the world produced by masters using skills handed down over generations. 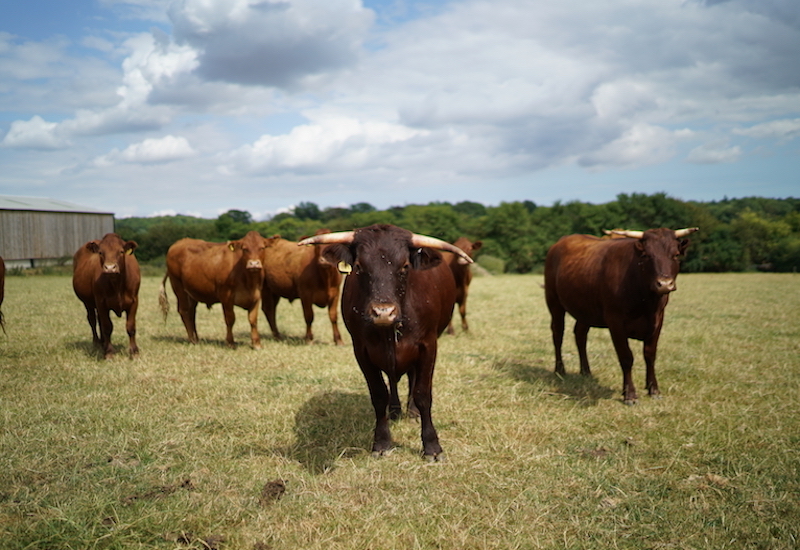 Here he reveals how the method of production for each tea determines which of the six types it becomes and how to get the very best from them; so you can enjoy an incredibly diverse range of favours at home with tea unlike any you’ll find at the supermarket. Produced mainly in southern China, white teas are the least processed of all tea types. Simple processing – spread thinly on bamboo mats, they’re left in ambient conditions to wither and dry slowly – preserves the natural sweetness of the leaf. Its often delicate fruity favour and soft texture makes it perfect for drinking throughout the day. 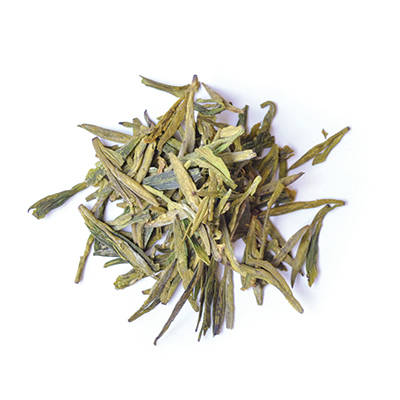 Silver Needle is the highest grade of white tea, composed of only whole buds. 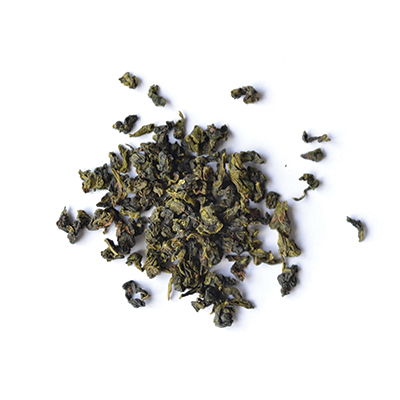 Ours is picked from the Zunya Tea Garden, Guangxi Province in southern China. 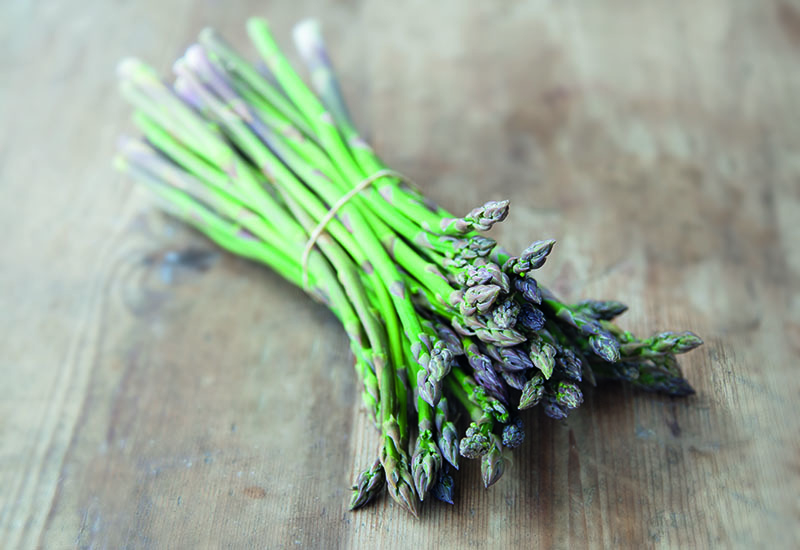 After picking, the buds are simply withered and dried naturally over four days. This simple processing brings out fresh spring flower, melon, cucumber and honey flavours. 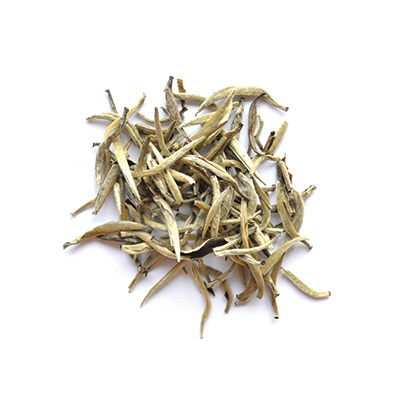 The delicate nature of fresh white tea lends itself best to being made with 70°C – 80°C water. This will avoid extracting bitter-tasting tannins. Green teas are unoxidised and should taste vibrant, grassy and refreshing. A connoisseur drink in the East for centuries, sadly in the West many think of green tea as a bitter health-drink to be endured, not enjoyed. The reality of authentic, whole leaf green tea is the exact opposite; a world of incredible taste and discovery stretching back to the beginning of tea. This is our best example of this famous tea, produced in the hills around Hangzhou’s West Lake in China. 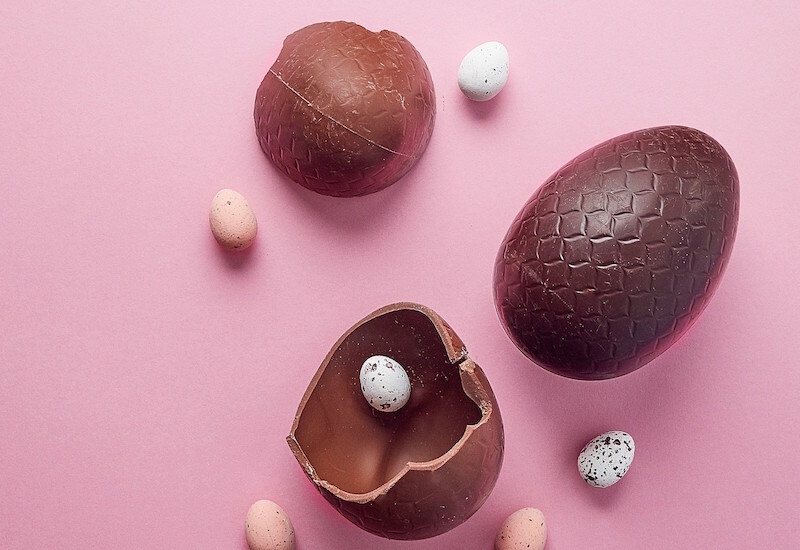 Picked in the spring, it’s traditionally pan-fired and deliciously hazel sweet. 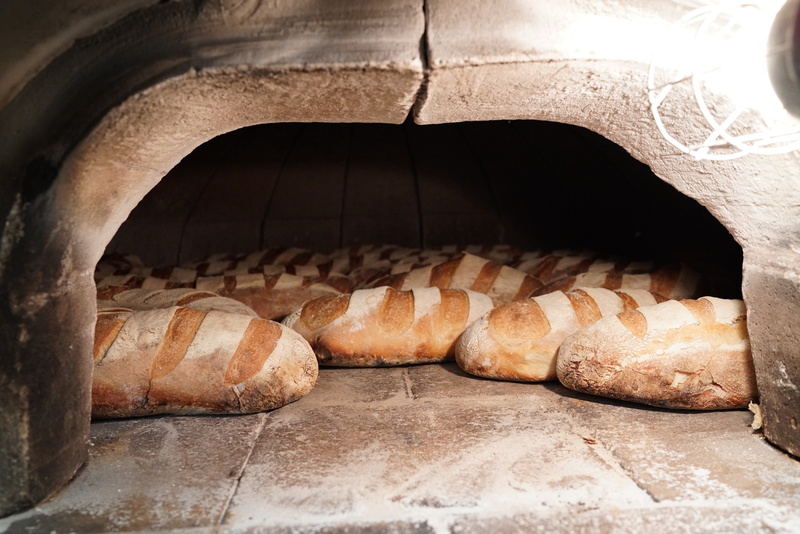 Pan firing gives it a unique nutty flavour and its iconic fattened spear-like shape. Once you’ve tried it you’ll see green tea differently. Green teas tend to be more delicate than other teas. To avoid scalding the fresh leaves and having a bitter infusion, make your green tea with 70°C – 80°C water. The rarest of all tea types and unique to China, it’s produced in limited quantities. 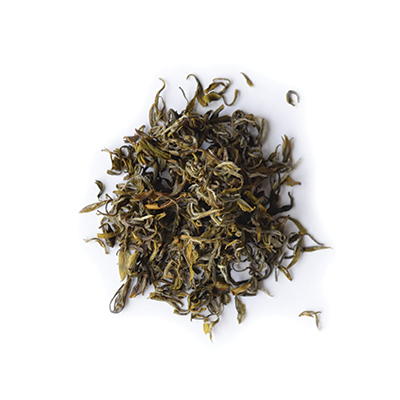 The processing steps are identical to green tea (picking, withering, fixation, shaping and drying) however a special yellowing stage happens after fixation (when leaves are heated to stop oxidisation). 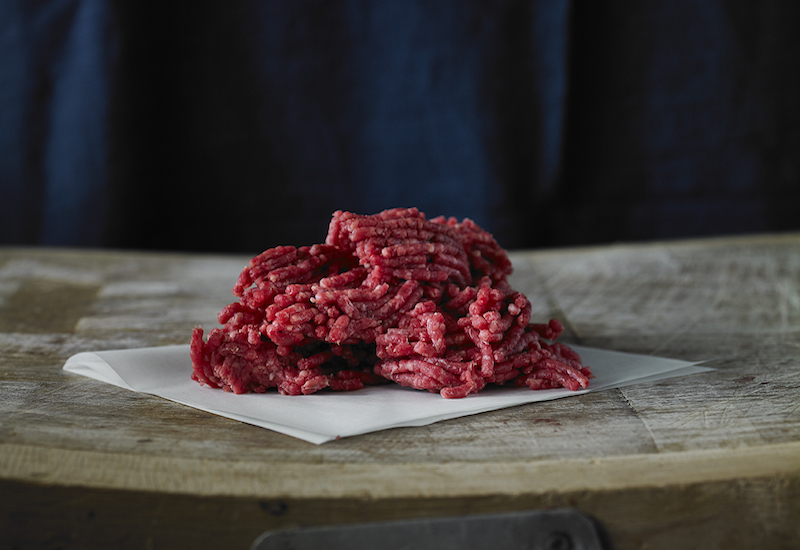 The moist leaves are wrapped in paper and placed in humid conditions for up to 48 hours. A rare mellow and smooth tea with distinct sappy-sweet and sumptuous oral aromas. This is a genuine yellow tea, meaning it has undergone a unique process known as menhuang (闷黄). 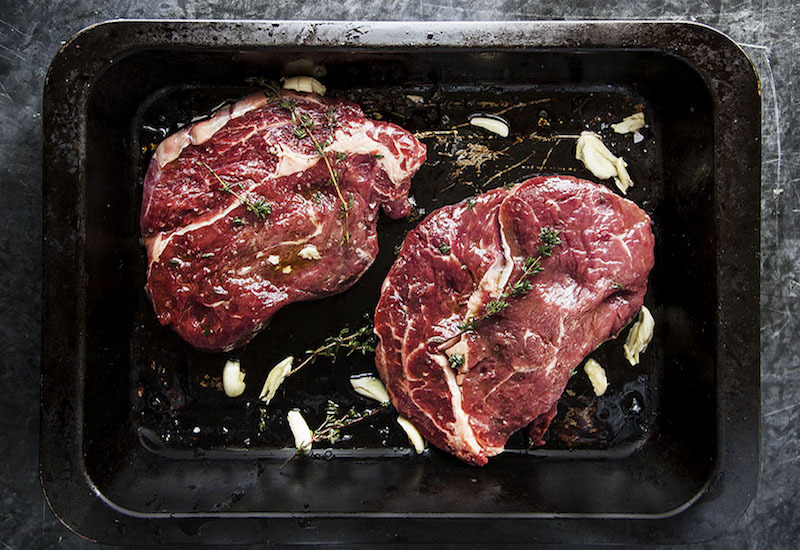 Loosely translated as “sealed yellowing”, damp leaves are gently heated to force them to oxidise over 4-6 hours. Yellow tea does not become black tea for two reasons: the enzymes have been deactivated by heat, and the cell structure has not been broken open by rolling or tossing. The best oolongs are produced in China and Taiwan where the climate, soil and local expertise are suffcient to produce this complex tea type. 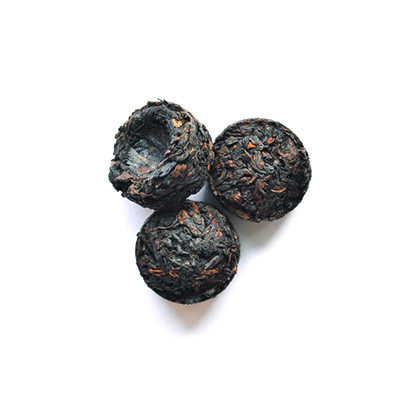 The unifying characteristic amongst oolong teas is the partial oxidisation of the leaf. Generally, picked leaves are withered and then bruised (usually by tossing in bamboo baskets) to encourage a limited degree of oxidisation. A fantastic version of one of the definitive Chinese oolong teas. Hand rolled and medium red in Anxi in Fujian Province, we love its beautifully satisfying flavours of roasted hazel and autumn fruits which make it both comforting and complex. For green teas cooler water is recommended to avoid bitter-tasting tannins, whereas in oolong teas, partial oxidisation alters polyphenols in the tea and gives a fruity flavour that requires 95oC+ to be fully extracted. The most commonly consumed tea in the West, yet the least understood in terms of variety and depth. China, Taiwan, India and Sri Lanka are all exceptional producers. Beautifully rich or gently delicate – from malty Assam or smooth Ceylon to fragrant Darjeeling – it’s often drunk as a low quality, dust tea bag where strength is prioritised over avour and the true taste is completely overlooked. 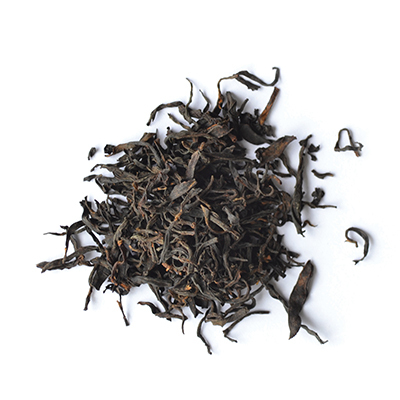 Red Dragon is a uniquely fruity and complex black tea from Yunnan. It’s processed by masters as a black tea using a tea cultivar traditionally used for oolong tea. This gives the tea a syrupy, rich texture, fruity aroma and an enticing flavour of dark berries, ginger, caramel and chocolate. Red Dragon is picked from the lush slopes of Ximeng Tea Garden at 1500m, near Pu’er, in the far south of Yunnan province, close to the border with Laos. Only teas produced and aged in Yunnan, China, can be called pu erh tea. It’s a fascinating tea type with a completely unique character and flavour. Pu erh tea takes its name from the Yunnan Province trading post where fermented and aged hei cha (or ‘dark tea’) were traded further west. 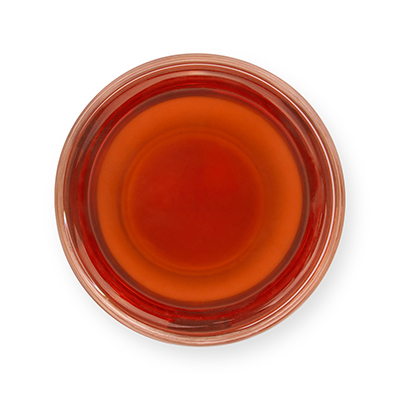 This dark tea is post-fermented by the action of microbes naturally present on the tea leaves. Pu erh teas are growing in popularity as tea drinkers around the world seek to uncover their unique flavours. Rich yet subtle, with a woody, earthy character, smooth texture and deep dark colour, each mini cake is the perfect size to make one pot of tea. Simply use one cake per cup or small teapot. 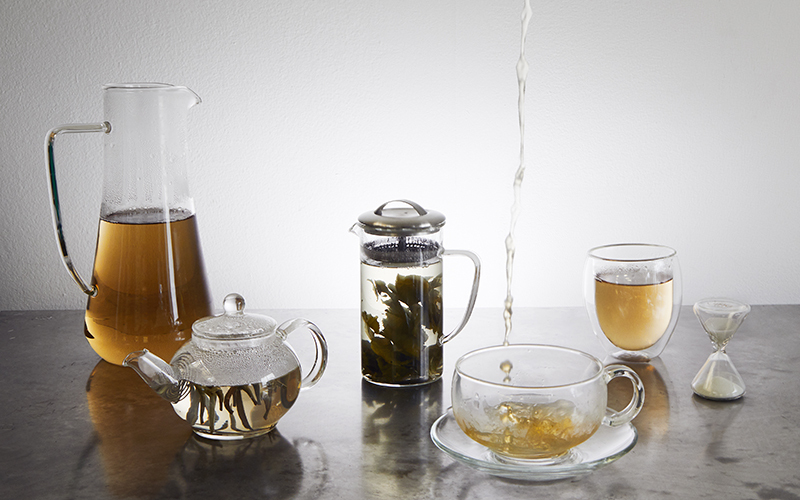 Pour away the first infusion after steeping for up to 1 minute in near-boiling water. When reinfusing, reduce the infusion time as tea unfurls fully. 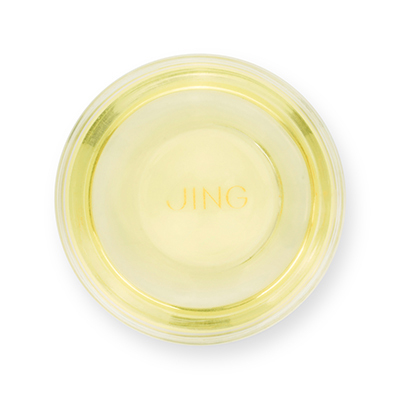 Discover JING tea’s brand new range at farmdrop.com. 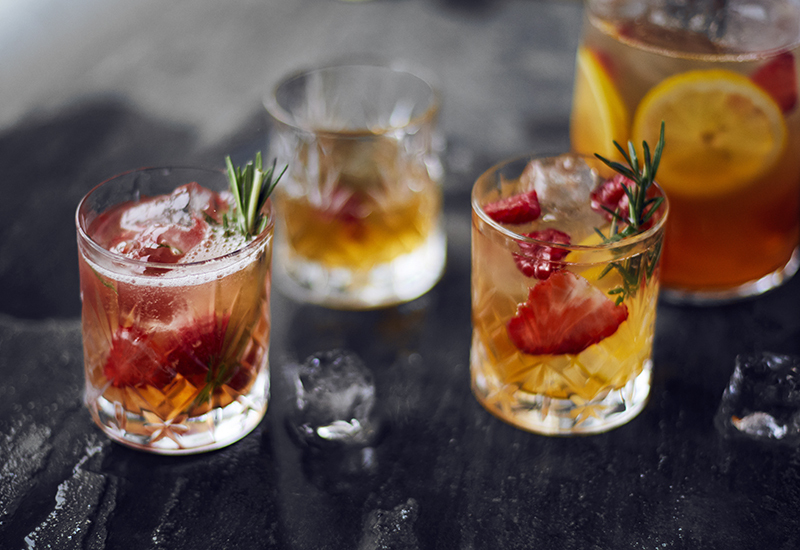 Looking for more booze-free alternatives? 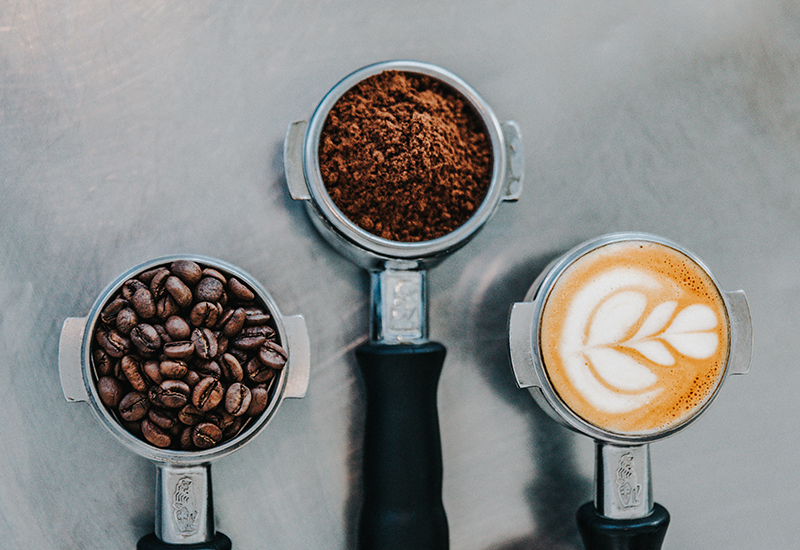 Try these top alcohol-free tipples from London’s best bars or discover the best way to make a cup of coffee with Pact. Senior Tea Buyer at JING tea. Understanding where a tea comes from and how it’s made isn't just for tea geeks and connoisseurs, but something we can all enjoy. 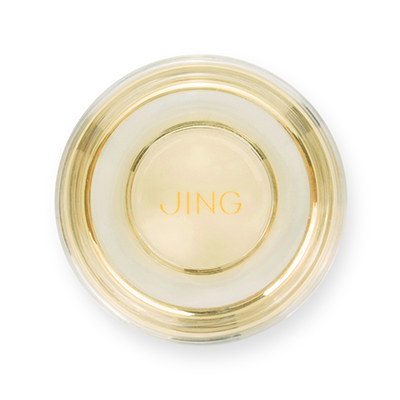 Follow @JINGtea.